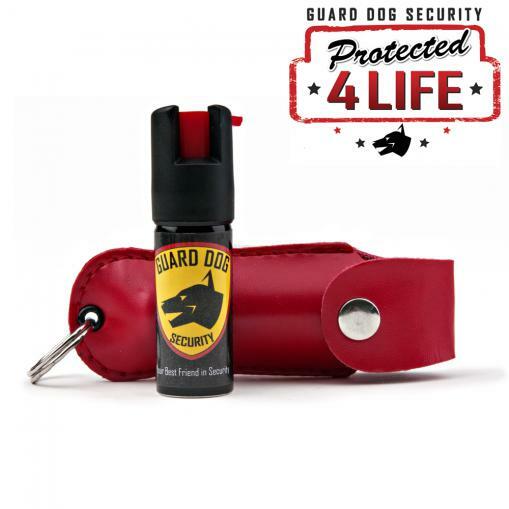 The Guard Dog 1/2 ounce pepper spray in 18% Oleoresin Capsicum (OC) or known as “red pepper” is created with the highest grade formula and laboratory tested for no-leak and maximum efficiency. 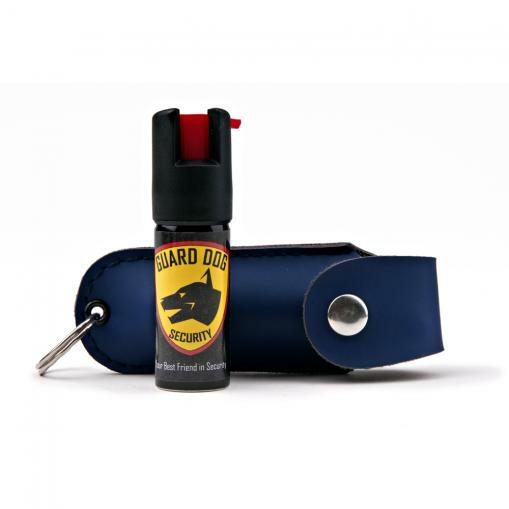 Comes with a nice holster with keychain and available in different colors. 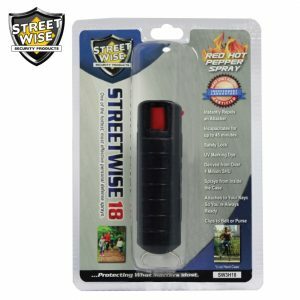 The easy twist-top makes it instantly accessible when needed – just twist and shoot! 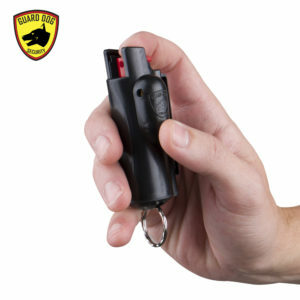 Small, mini, and compressed to fit in your purse, pocket and on your keychain. 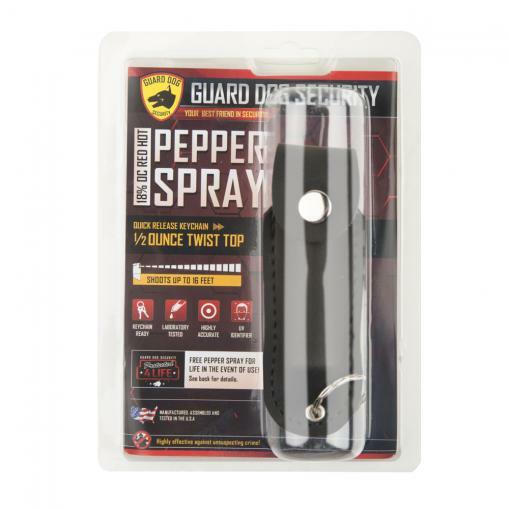 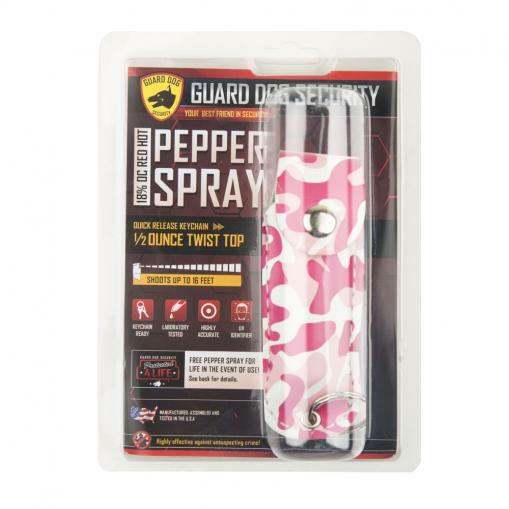 The Guard Dog 1/2 ounce pepper spray contains 18% Oleoresin Capsicum (Red Pepper), which is a primary ingredient that causes the “burn” factor from the spray. 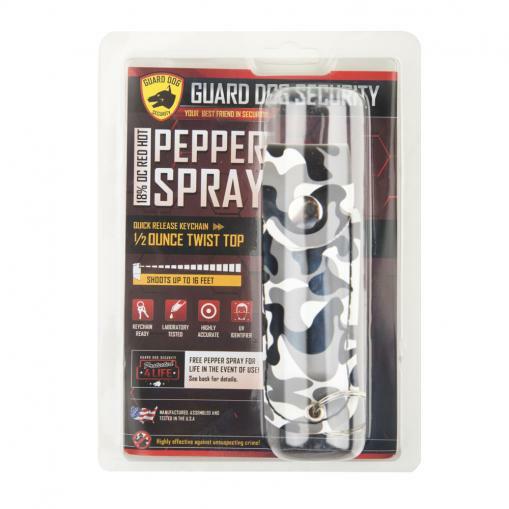 The OC spray offers invisible UV dye after spraying. 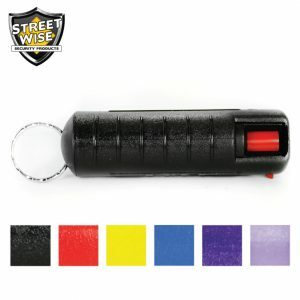 It causes an “invisible” dye on the attackers that allows law enforcement to successfully identify the victim in case they attempt to wash off the substance. 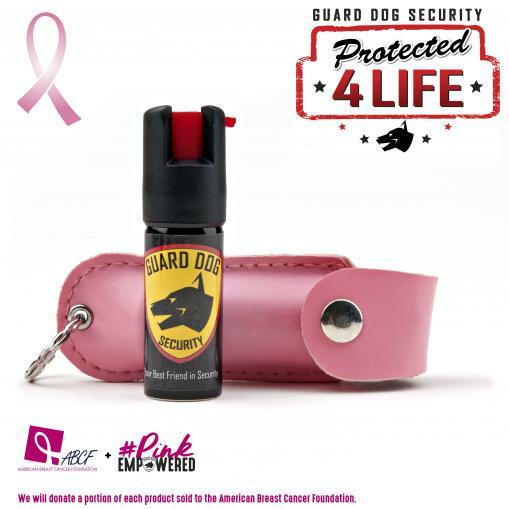 With new & exclusive! 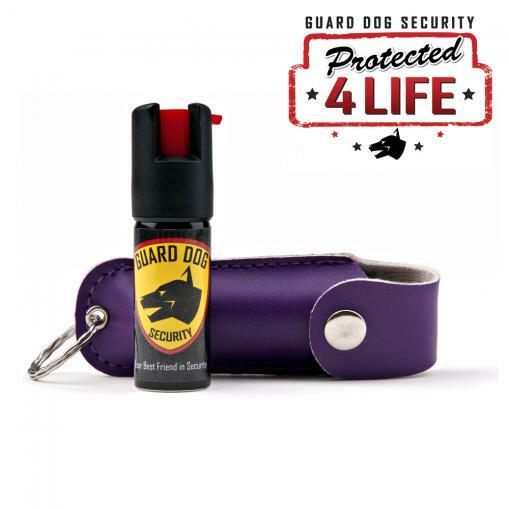 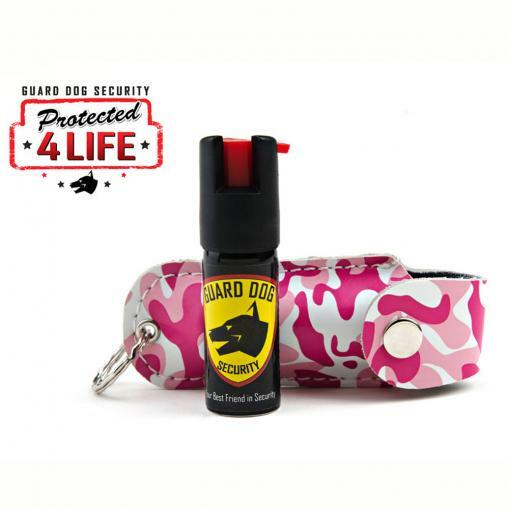 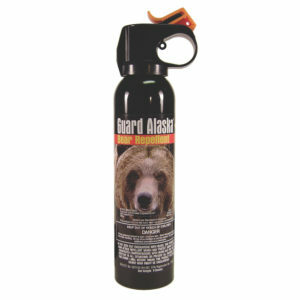 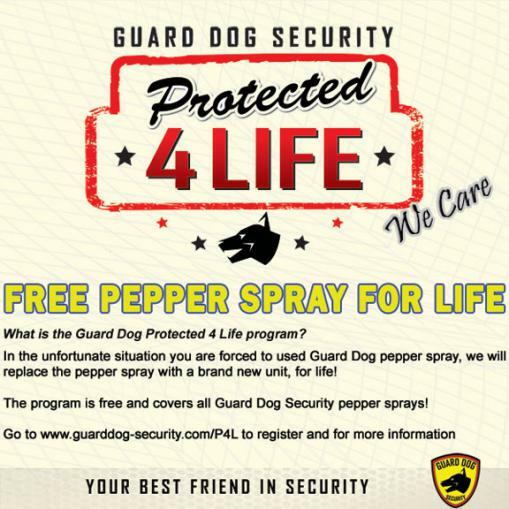 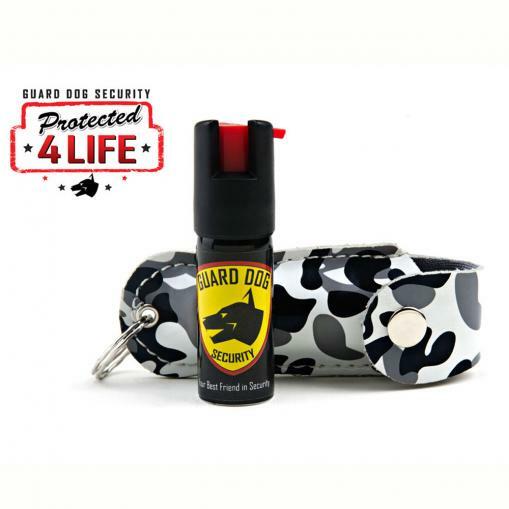 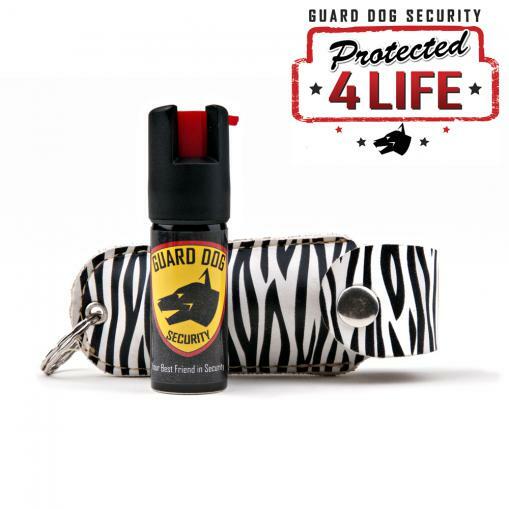 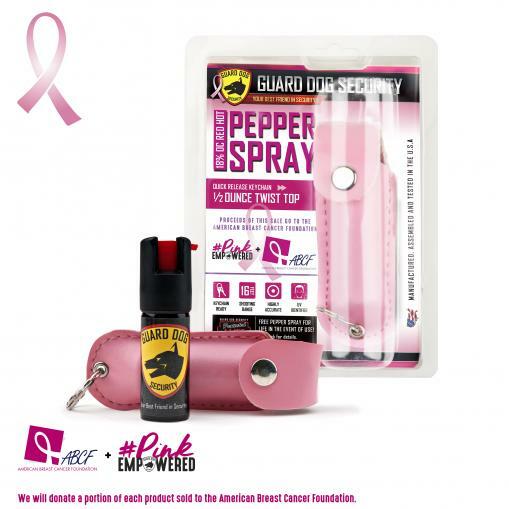 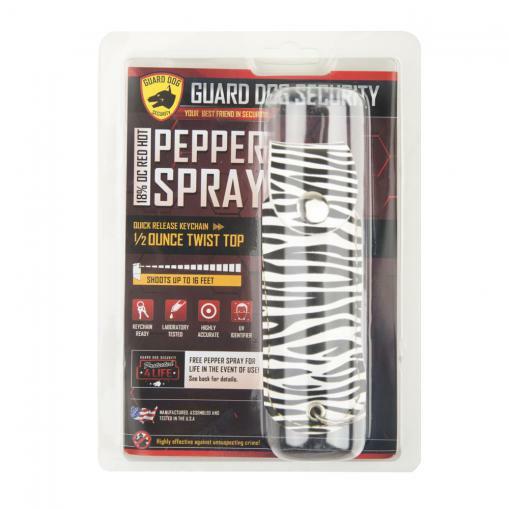 Guard Dog Protected 4 Life Program, you will receive FREE pepper spray for life with the purchase of this product. 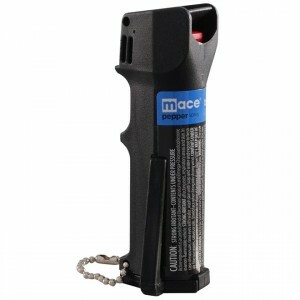 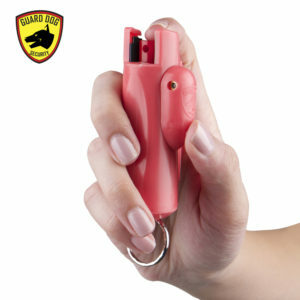 Free pepper spray replacement for life in the event of use because we care.